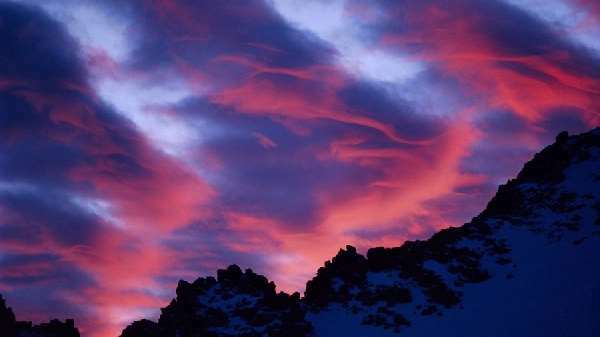 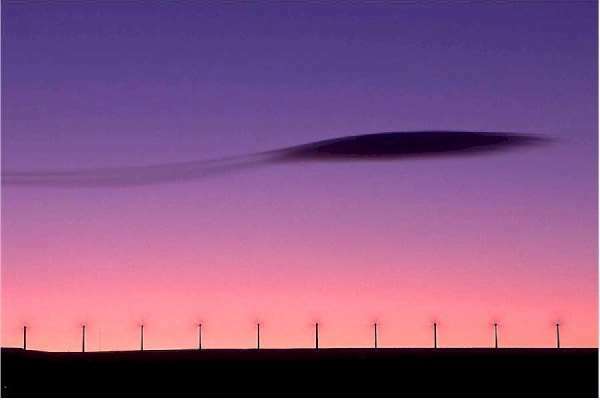 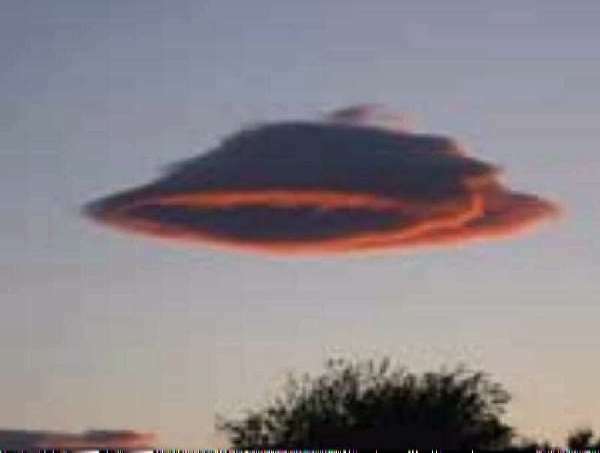 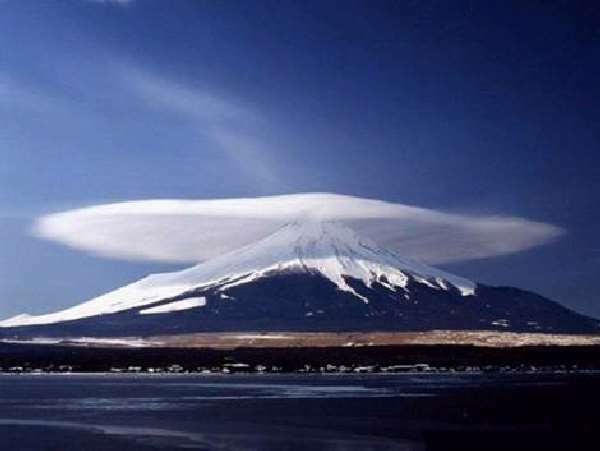 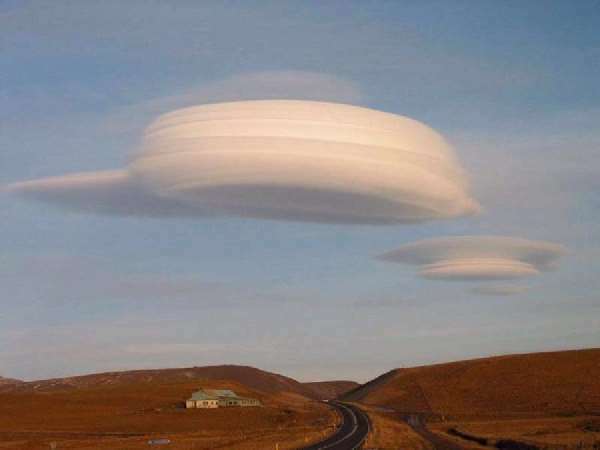 ShangralaFamilyFun.com - Shangrala's Lenticular Clouds Or UFO? 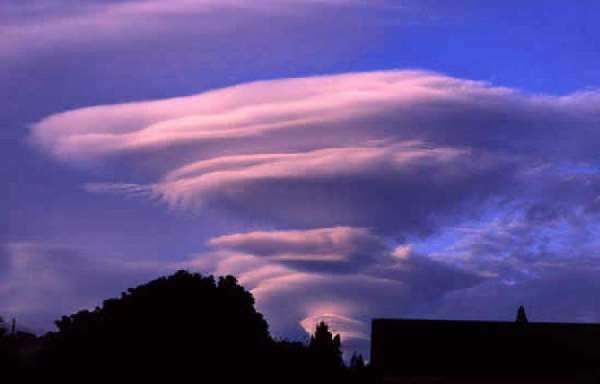 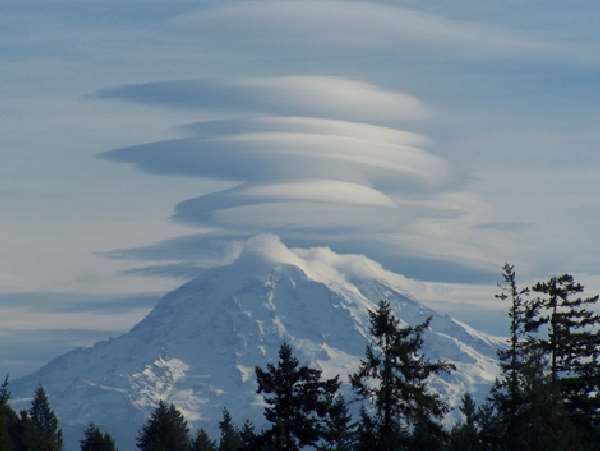 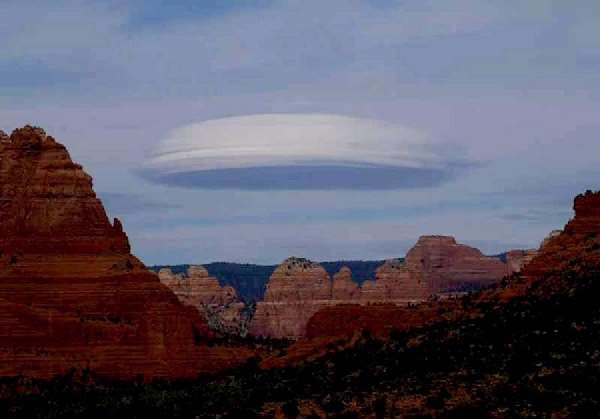 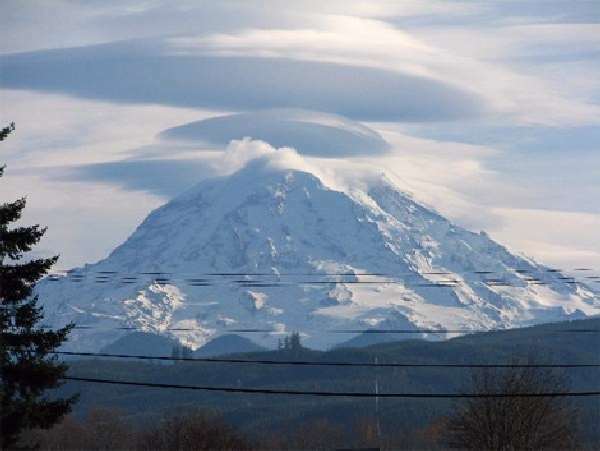 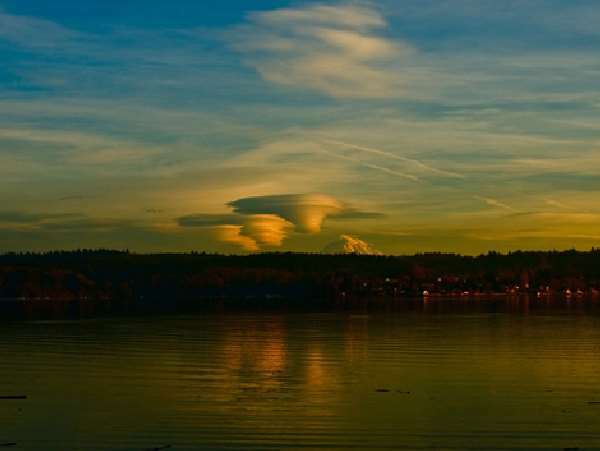 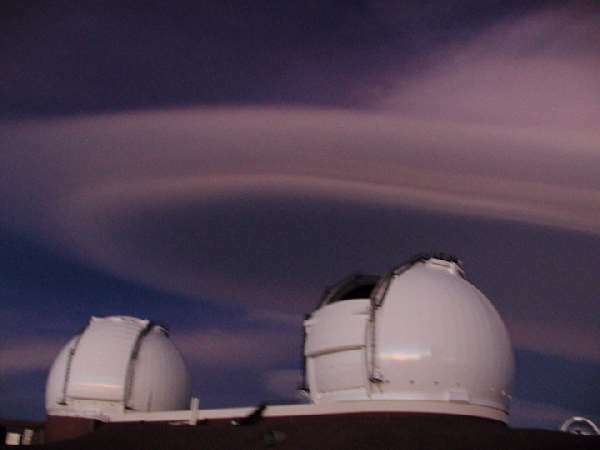 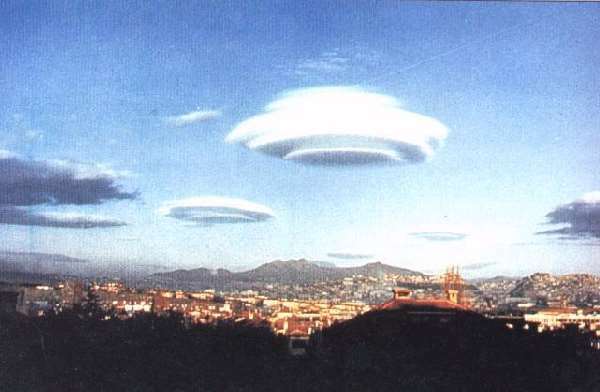 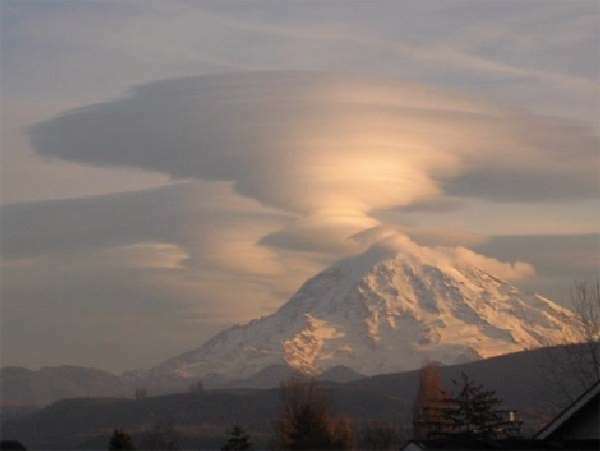 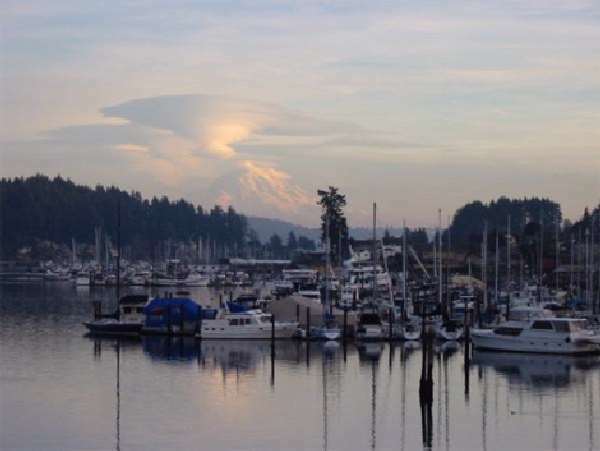 Lenticular clouds have been mistaken for UFOs (or "visual cover" for UFOs) because these clouds have a characteristic lens appearance and smooth saucer-like shape. 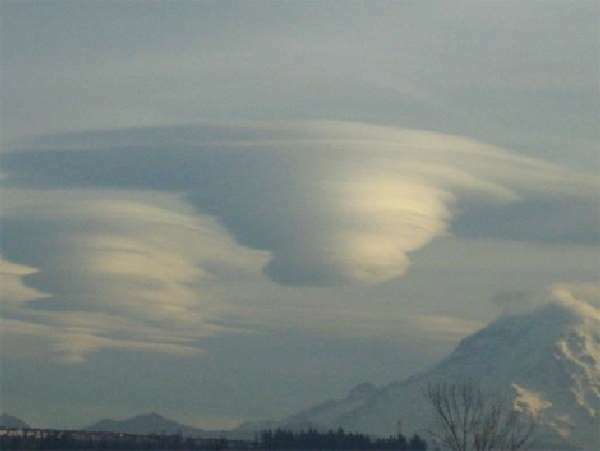 They were caused when the air flow was just right. 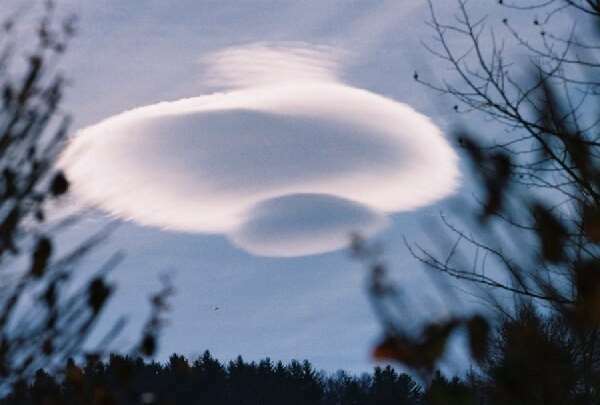 The air got pushed upward where it cooled and condensed into clouds. 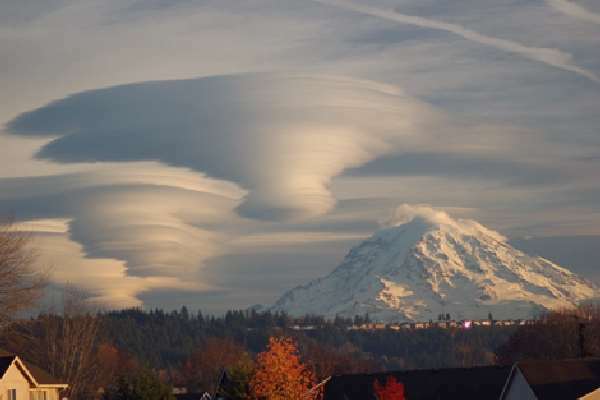 you can get some amazing cloud formations! 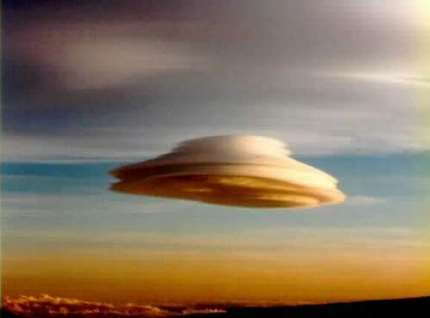 PASS THIS ON TO AWE YOUR FRIENDS! 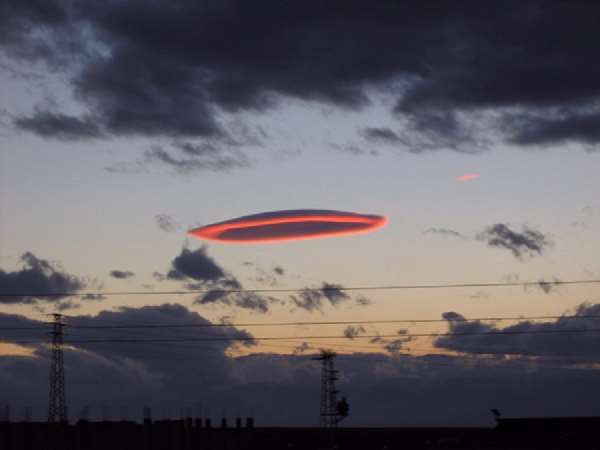 SPECIAL THANKS Goes To JOHANNA For Sharing This With Us.